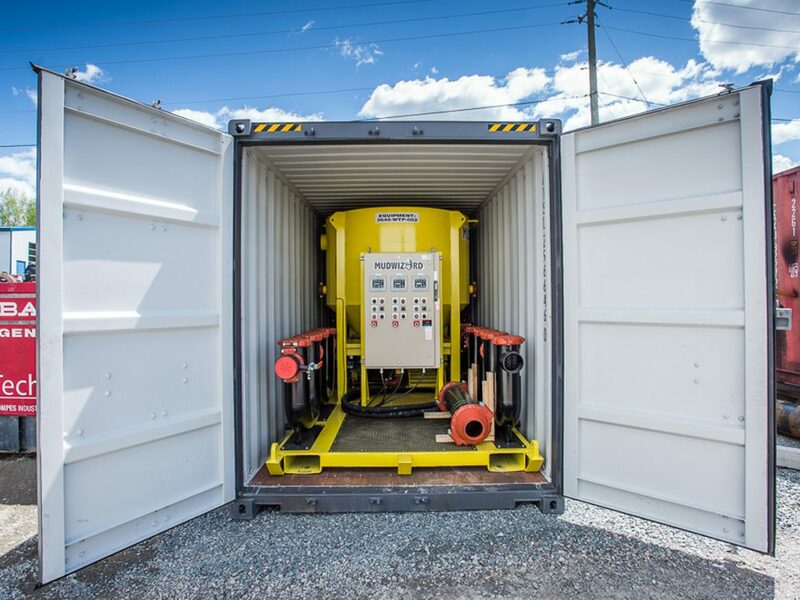 Water Treatment system – Miller – Sales and Engineering inc. 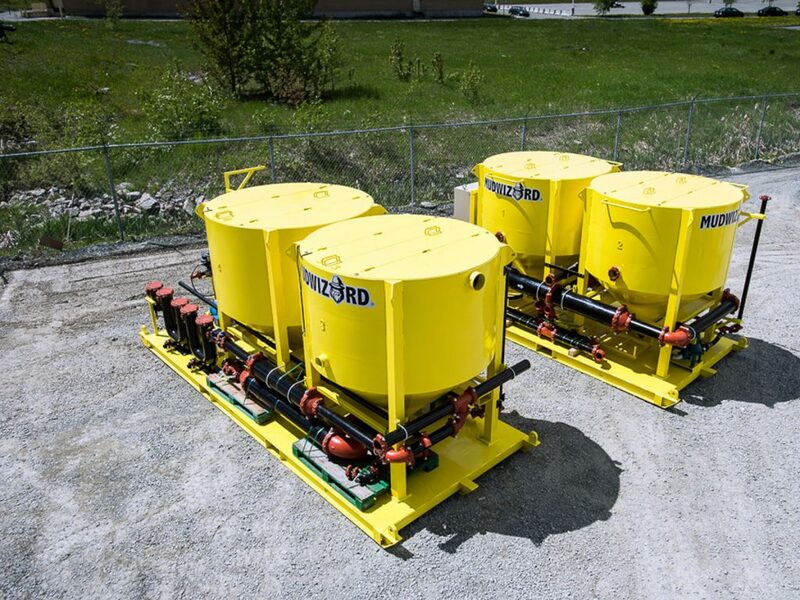 Created by Technosub, a company recognized for it’s industrial pumps and dewatering solutions for which we became a division in 2018, Mudwizard is a simple and efficient system designed to easily manage underground sludge, making way to lower operations costs and higher productivity. 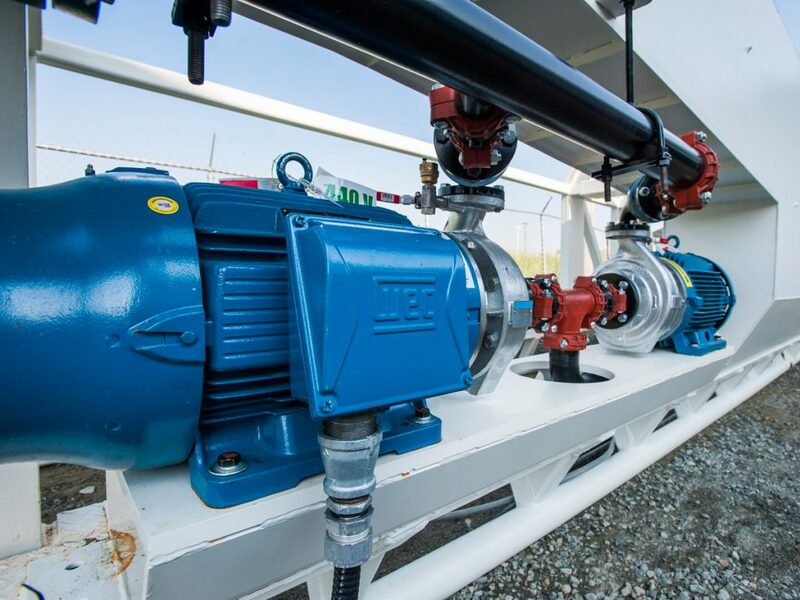 Revolutionize your groundwater sludge management. Reduce by 95% the volume of waste material. Minimal operating and surveillance time – easily integrates daily tasks operations. Ecological: operates with clarification tablets 100% organic and non-toxic. Drilling companies have to come up with solutions that drive productivity and reduce environmental impact. 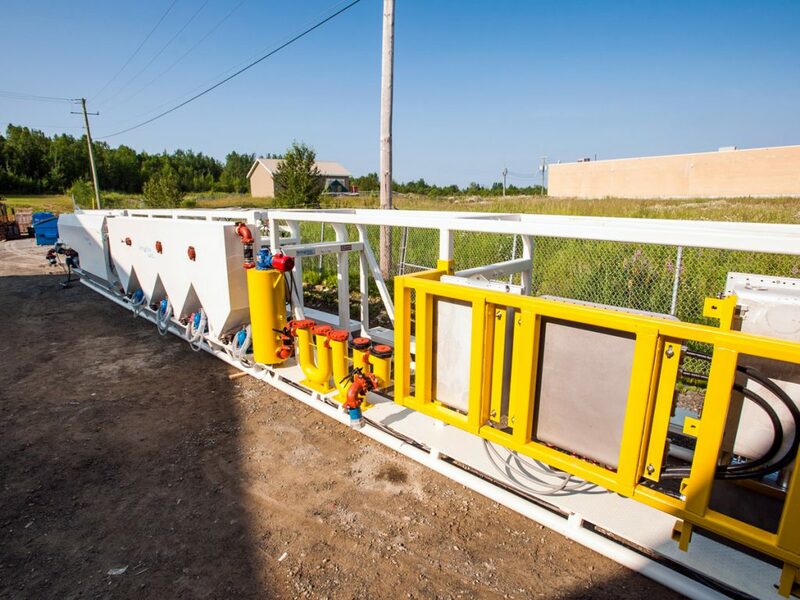 Water is key in drilling, and can be a challenge in remote or sensitive areas. 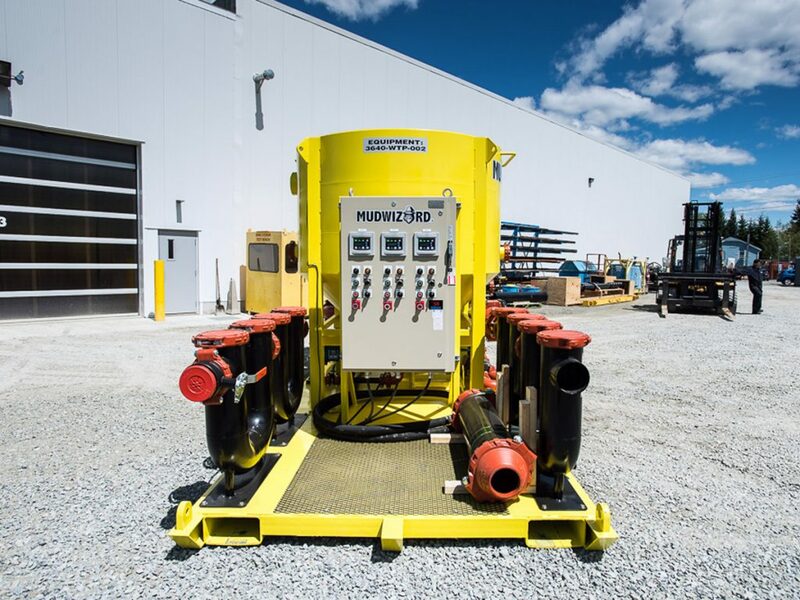 Mudwizard allows for on-site water clarification treatment, making sure to use it as sparingly and as efficiently as possible, without compromising on drilling results. When building underground tunnels in urban environments, many variables must be considered. Projects must clip along promptly, be cost-efficient, and respect and follow environmental standards. Moreover, water management on construction sites must minimize its footprint. 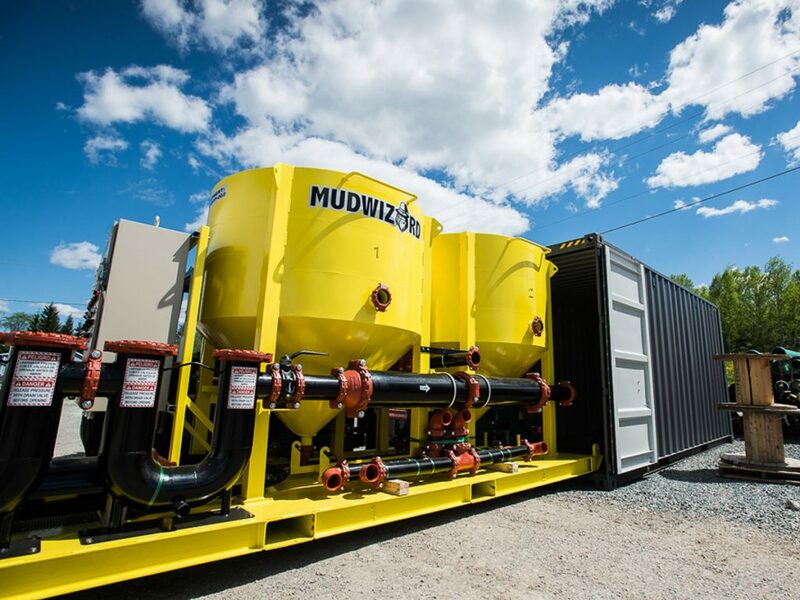 By significantly reducing the amount of mud transferred to the surface, diminishing transportation of waste outside of urban areas and also saving on water, Mudwizard is the perfect complement for civil engineers who are building today’s world. 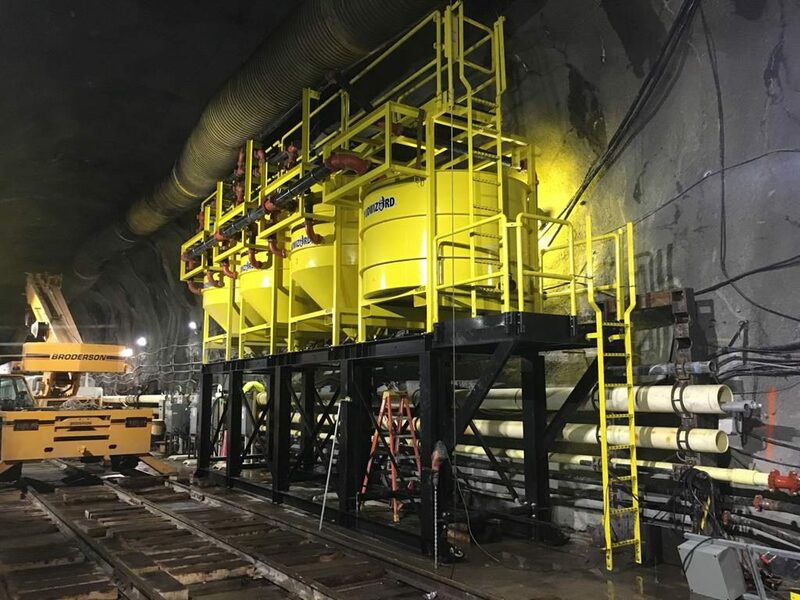 The challenges in underground mining are tremendous : the company must deliver results, guarantee work environment safety and make operations cost-effective and efficient. 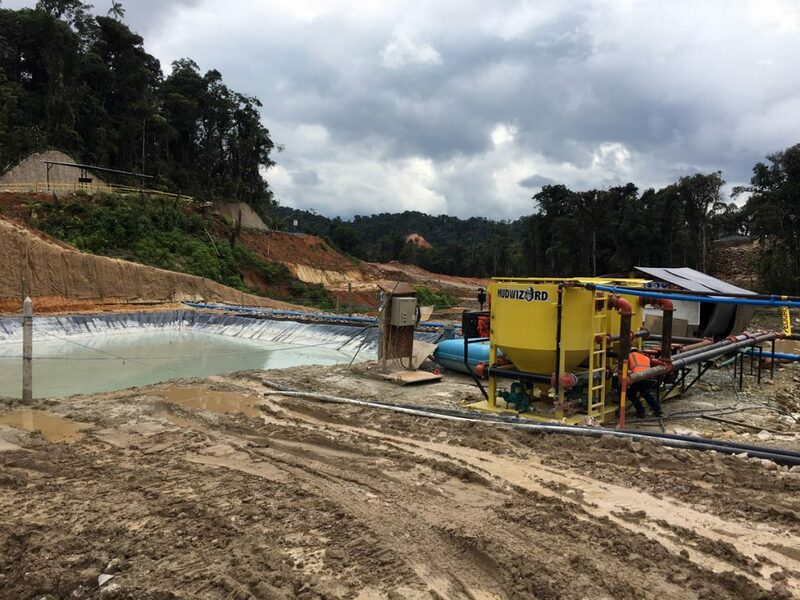 Mudwizard plays a key role in mining operations by reducing maintenance downtime, while significantly improving the underground conditions. 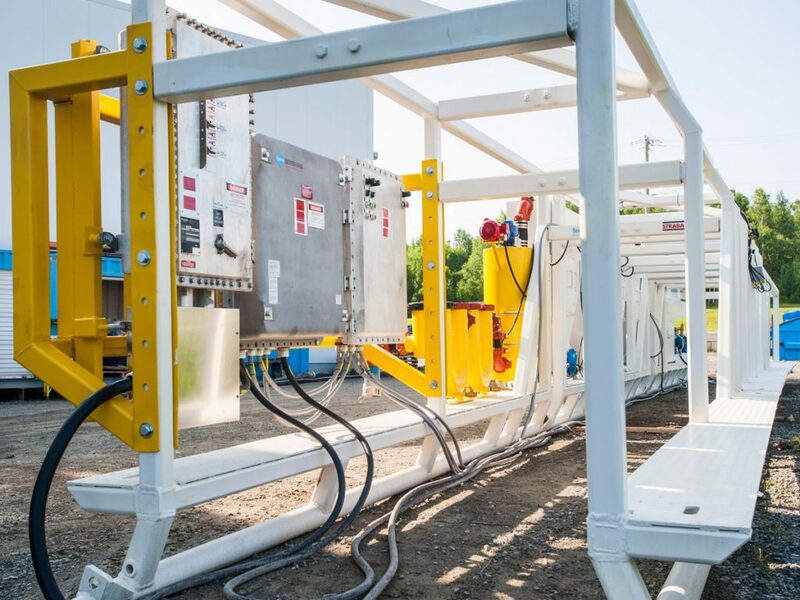 The solid concentrate becomes easy to manage and the clean water is recirculated back into the system. All of that, without needing extra hands to do so.